We Are Raising Funds to Produce My Debut Album! I need all the financial help I can get to realize this project and I hope we will be able to do so with the support of friends, family, music lovers, and YOU! By supporting this album you are also contributing to raising awareness about environmental issues in Namibia and the world at-large. This album and your participation in its completion is also about taking a stance for equal rights throughout Africa and the rest of our beautiful yet troubled planet. 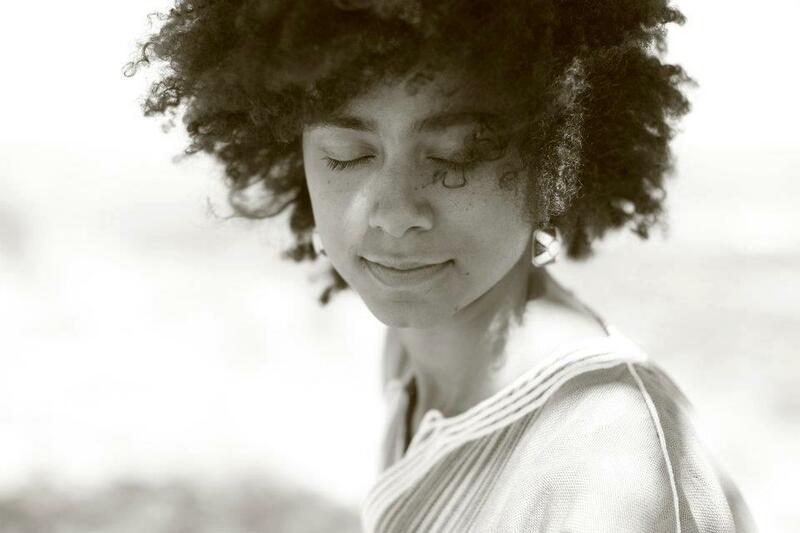 My music and its products serve as a vehicle to bring these issues into the light and create a space where people can come together and take action towards change. Through performing at events exposing ills and solutions (World Ocean Day, Swakopmund, June 2013) and speaking from the heart, this music is meant for more than listening. The money raised will be used to pay for the producer, studio rent, instrument rental (specific guitars, amps, Fender Rhodes & Hammond), travel costs, design of album cover and website/webshop, printing of CDs, vinyls, T-shirts, posters, and then later paying for the mixing and mastering. Finally, we’ll need some water, fresh fruit & candy bars to keep the energy levels right during the recording & mixing process. Even if you don’t have money to donate, you can still help. If we succeed it will be because you help spread the word! You can do so by sharing this project through your social media: Facebook, Twitter, Tumblr, etc. The more people we reach, the better chance of gaining donations and bringing this project to life. Just use the Indiegogo share tools on the website to share this page to as many people as possible and as often as you will. Thank you so much for being a part of this creation and helping bring this music and this movement to the world! Buy an advance copy of the album and contribute now! 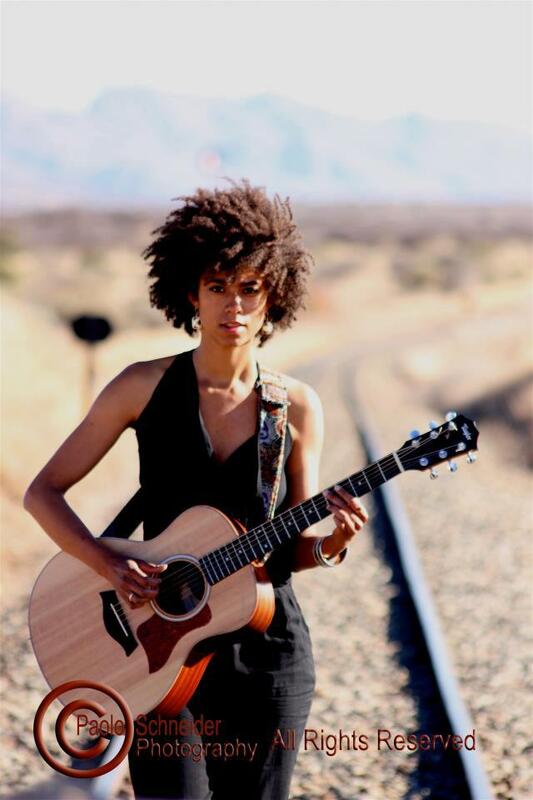 Shishani is a singer/songwriter born in Namibia to a Belgian father and a Namibian mother. She left her motherland at the age of five and grew up in the Netherlands, where she currently lives. 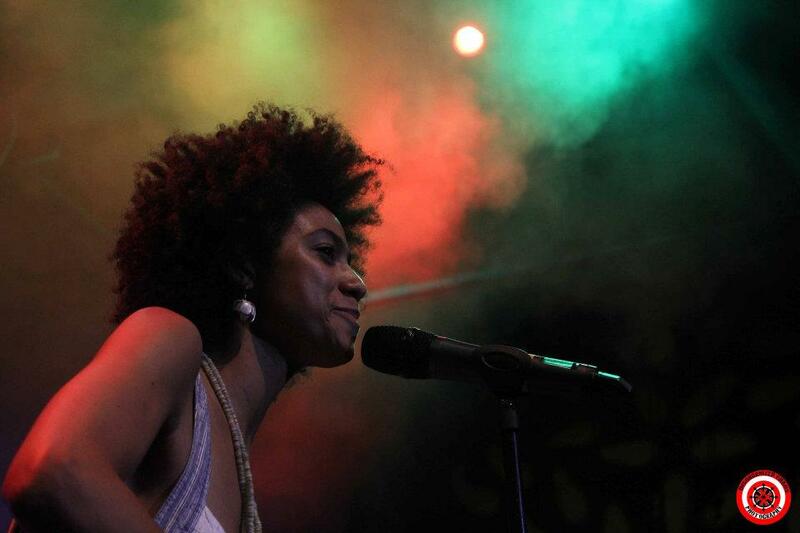 Her mixed European/African background exposed her to various styles and her main influences have been soul, jazz and RnB. Over the years she has collaborated with various artists with whom she recorded and performed internationally. 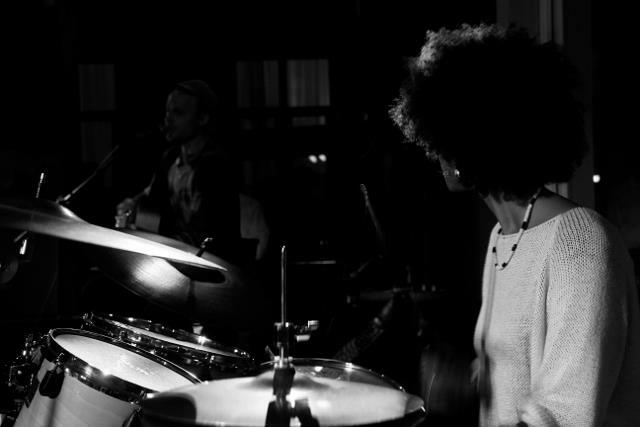 Together with guitarist/songwriter Koron she created a repertoire of original folk/soul music during a period of five years from 2005-2010. This project has been one of her major musical influences. 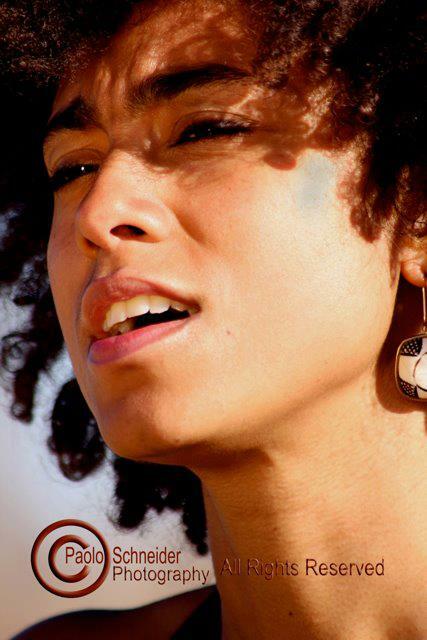 Shishani mesmerizes with a voice that is described as soulful and smooth and her style is compared to artists like Tracy Chapman and Erykah Badu with social issues resonating in her music. 2011 saw Shishani’s solo career take off, collaborating with various local artists in Namibia, performing at the Namibian Annual Music Awards (NAMA), representing Namibia at the Lake of Stars festival in Malawi, September 2011 and performing at the 2011 NAMA’s, which took the country by surprise and placed her on the map of up and coming Namibian artists. Shishani carried this momentum into 2012 performing in Fes, Morocco with singer Karima el Fillali at the 'Songs for tolerance & Peace concert' and at the ‘Songs for Tolerance & Peace’ event in January, which was greeted with great enthusiasm. 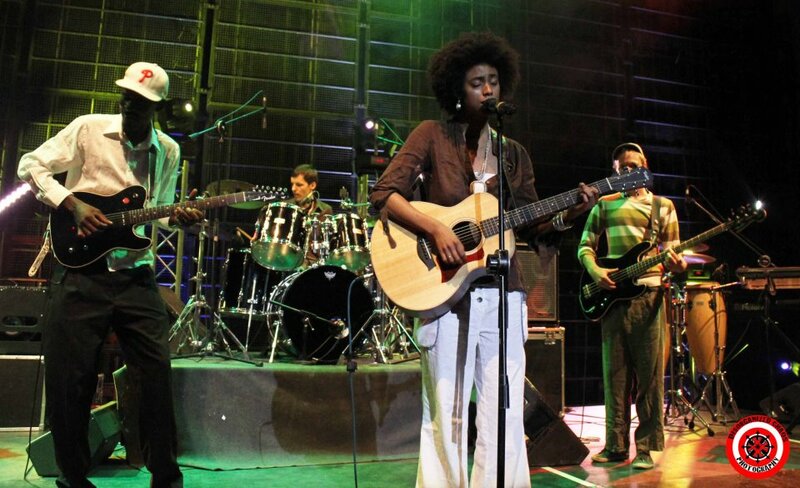 Upon returning to Namibia in February 2012 Shishani took part in the Last Band Standing competition where her band won the first round and entered the second on April 18th 2012. Next to that she has had various performances including appearances at Spoken Word, Song Night, Kalahari Sands, Garlic&Flowers, NICE restaurant and Zenso Lounge. 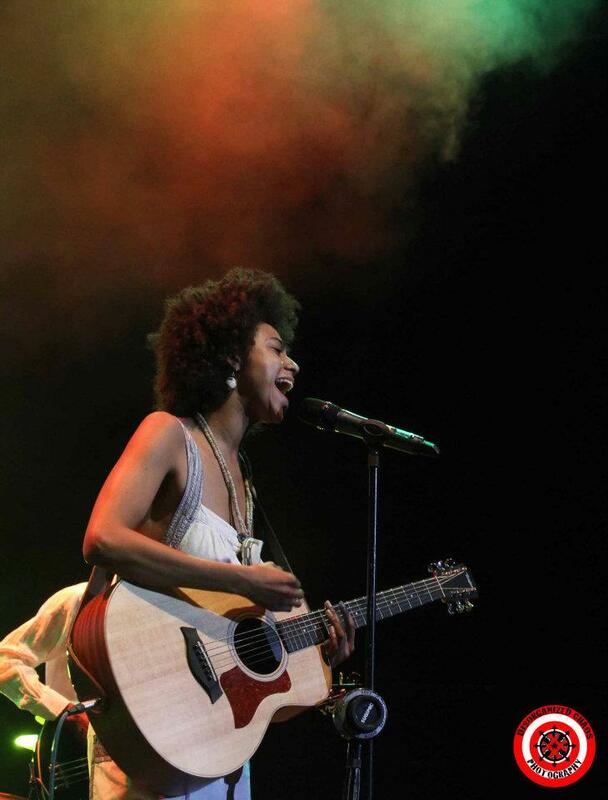 She was also part of the star-studded line-up introducing the first ever Afro-Pop Jazz Carnival in Namibia featuring South African artist Zahara on the 5th of May 2012. 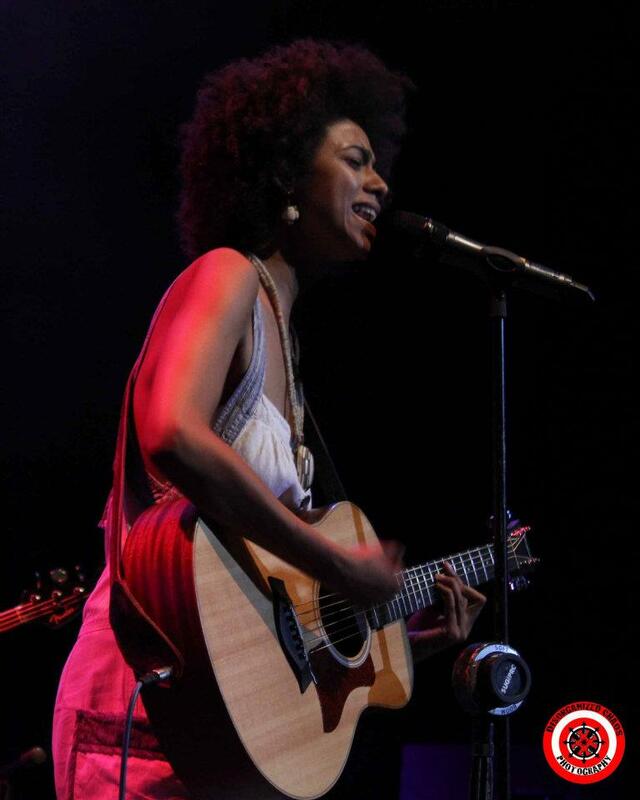 Her Windhoek EP, released in May 2011, was received with great enthusiasm and got heavy rotation on local radio well into 2012. 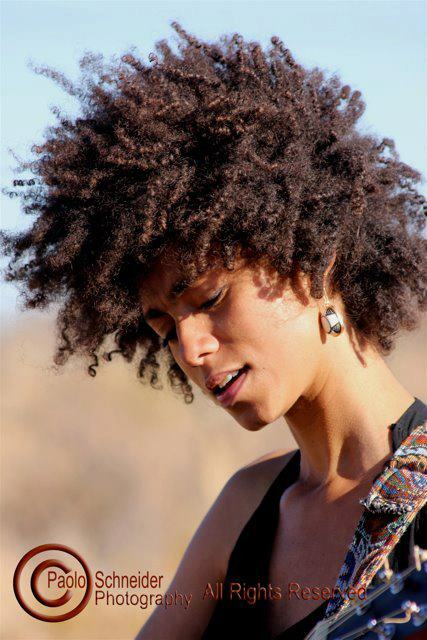 This exposure led to her song, “Minority,” being nominated for Best Single Non-Album at the 2012 Namibian Annual Music Awards. 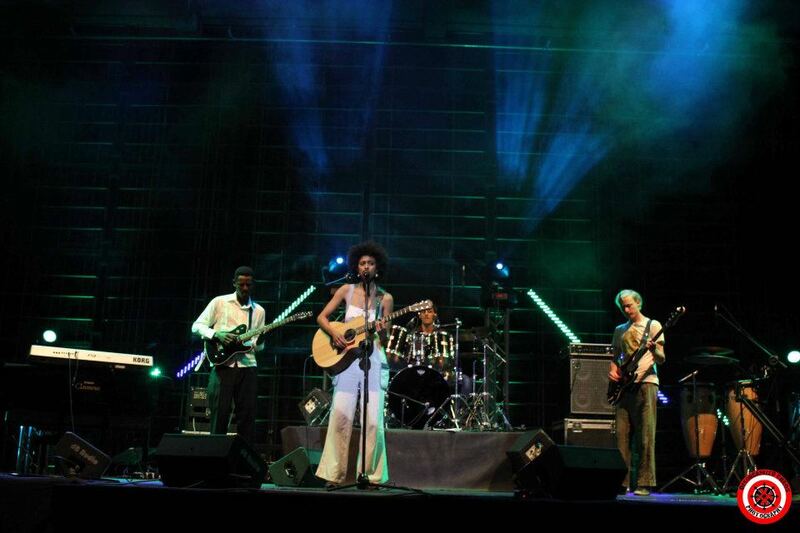 Next to numerous performance around the capital city, Shishani thrilled a record turn-out crowd at the Franco National Cultural Center in Windhoek this April 2012, one of Namibia's most thriving cultural centers. Shishani and her band entered the second round of the Last Band Standing competition, an event where live bands compete to be the country's best, and emerged the winners. Winning the competition in May proved Shishani to be one of the hottest artist in Namibia at the moment. Reviews have said she is probably one the best musicians the country has ever produced, exuding talent as a singer and writer. After winning the competition she jumped into the studio and is currently working on her studio album. She also recorded three music video's to be released in the coming year. During her stay in Namibia from February-June of 2012 Shishani collaborated on various social projects including the song and video “Successful” creating awareness about Civil Societies in Namibia and the song “Uyelele” – meaning light - to promote cheap and simple lighting within informal settlements in Namibia. Most recently she organized a successful benefit concert with numerous local artist to raise funds to support children in hospitals in Windhoek. Shishani addresses social issues in her music and uses the arts to create awareness and enhance social engagement with her audiences.